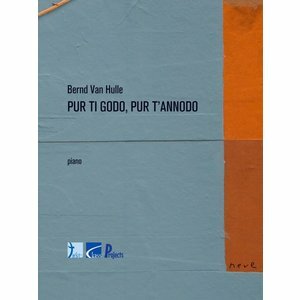 "Pur ti godo, pur t'annodo" is a part of the text Claudio Monteverdi used for his magnificent final duet "Pur ti miro, pur ti godo" in l'Incoronazione di Poppea. 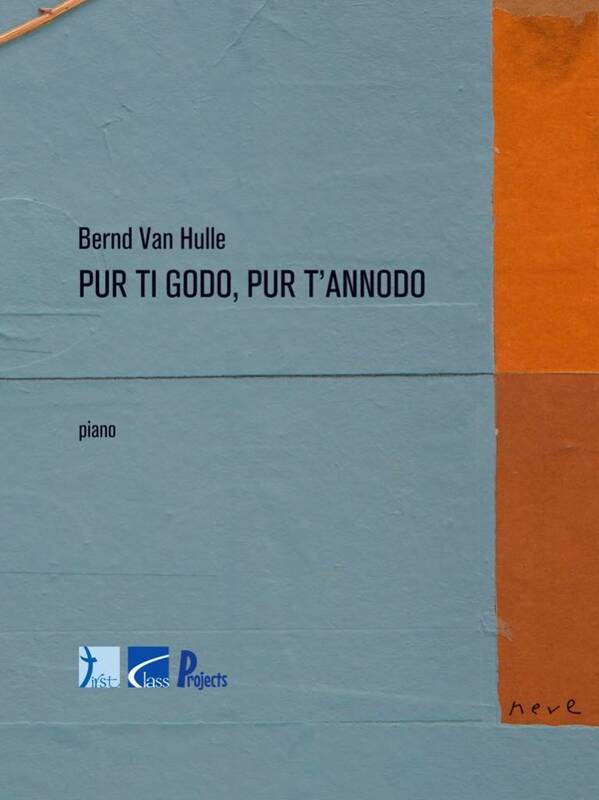 Bernd Van Hulle considers this composition by Monteverdi as one of the most beautiful love songs. The idea for the piano composition was to write a musical letter, a letter by which he thanks Monteverdi for his music and expresses his gratitude towards those people who shared important moments in his life. He describes the style of this piece for piano as a search for balance between movement and static motion.